Free Guides | AGL | Applied GeoLogics Inc.
Will your system live up to expectations? Here’s where you pinpoint exactly what your team expects to get out of the new asset management system. Need something that’s mobile and user friendly for your field crews? Looking for a solution that can streamline your FEMA reimbursement requests? How about sync effortlessly with your data in Esri ArcGIS? 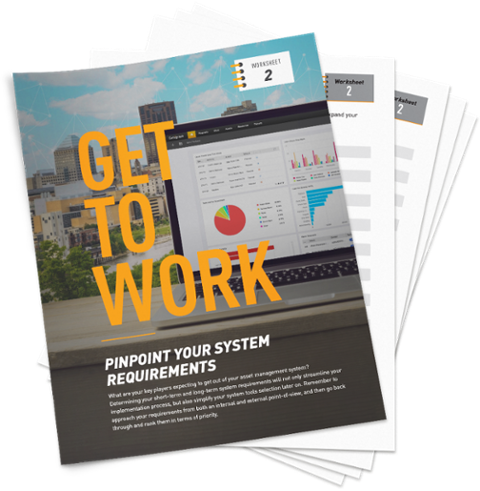 Use this free worksheet to identify and prioritize your short and long-term system requirements. Taking a bit of extra time now can save you major headaches down the road and help manage organization-wide expectations. Keep your residents safe and your community thriving by becoming a high-performance government. 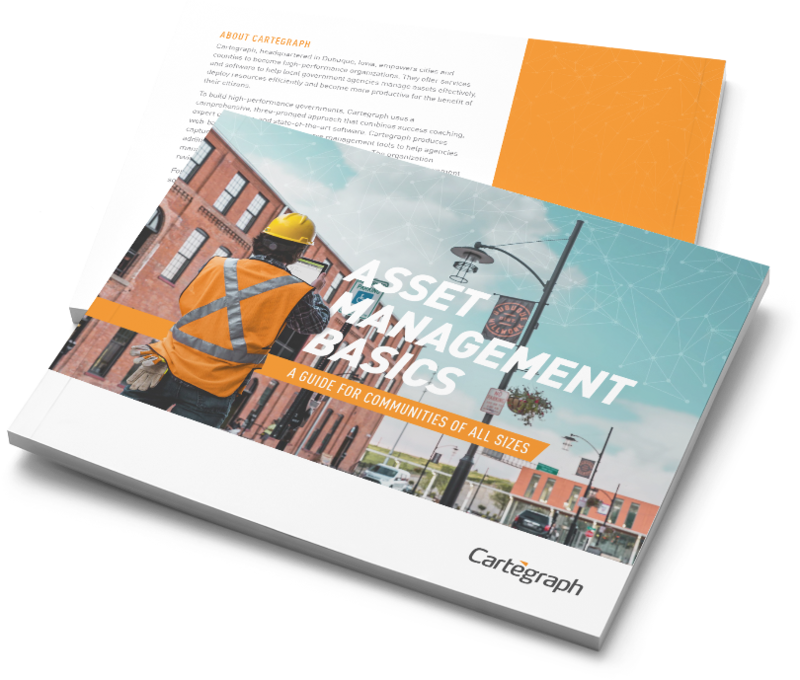 Learn how Cartegraph can help your team better manage assets effectively, deploy resources efficiently, and spend money smarter. Want to build a more effective team or implement more efficient processes? 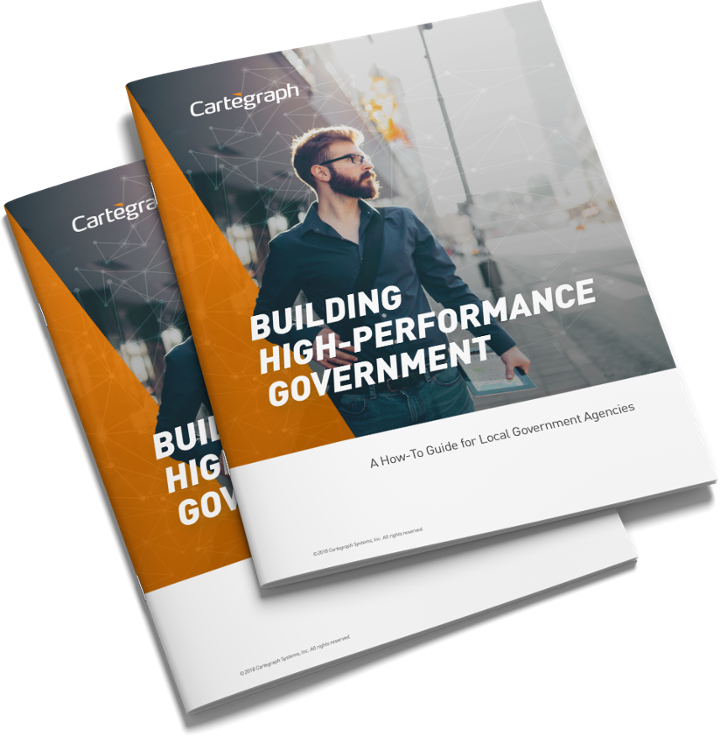 Download this guide to discover the 5 reasons why government agencies are working to become high performing, plus expert tips that will help you get started on your journey today. 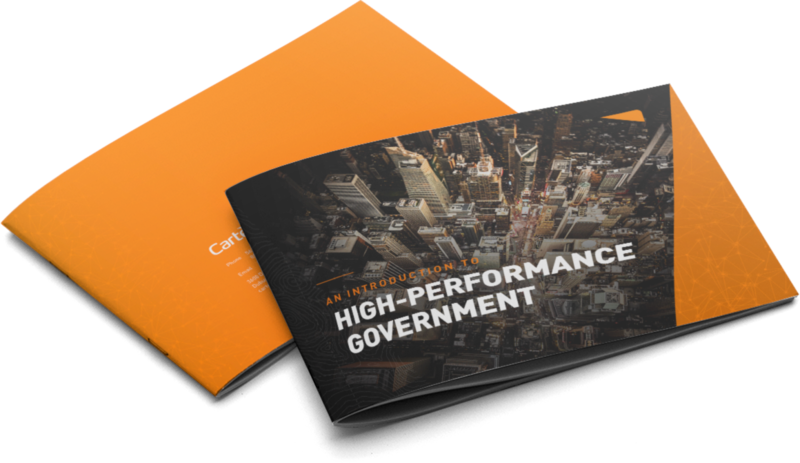 What does high-performance government look like? What challenges can I overcome by becoming high performing? What goal setting best practices should I follow? How can I keep my team focused and motivated along our journey? What should I look for in high-performance technology and partners? In an era when citizens demand more impact with fewer resources, it’s difficult for cities and counties to keep up. 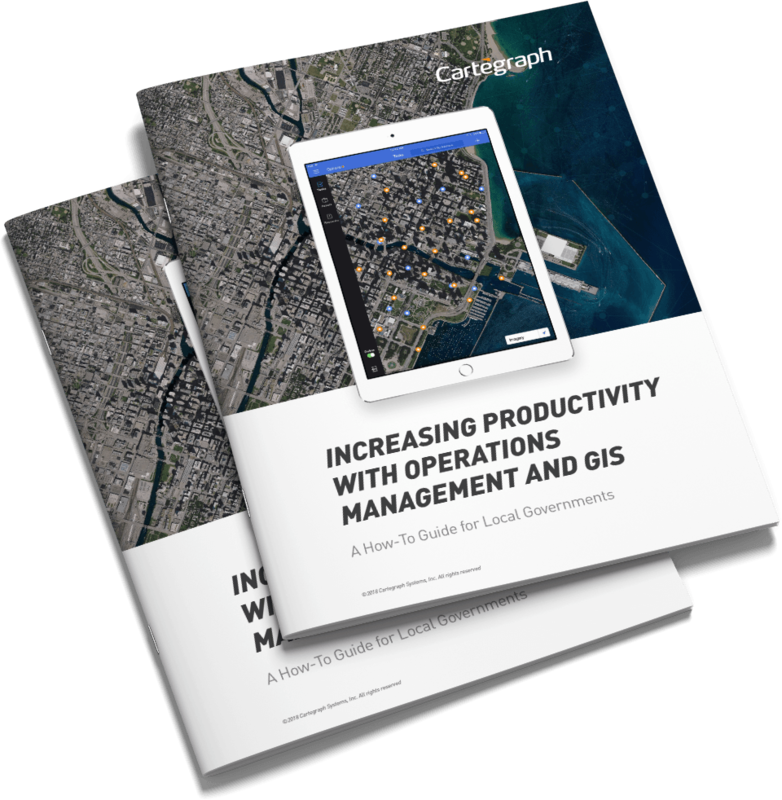 Learn how you can stay ahead of the curve, increase productivity, and improve the quality of life of your community by pairing operations management and GIS technologies together. What does the new era of operations management and GIS look like? Aren’t traditional operations management and GIS approaches enough? Where should high-performance organizations begin?